In Rejoice, Maria Athanasiou uses Byzantine iconography to illustrate the story and Scriptures. She combines many of Byzantine iconographic painting techniques through the medium of watercolors to portray the details of the birth of Christ. The book details the events before, during, and after Jesus’ birth, describing the period he was to be born, the significant people around him, his glorified nativity story, and his church. 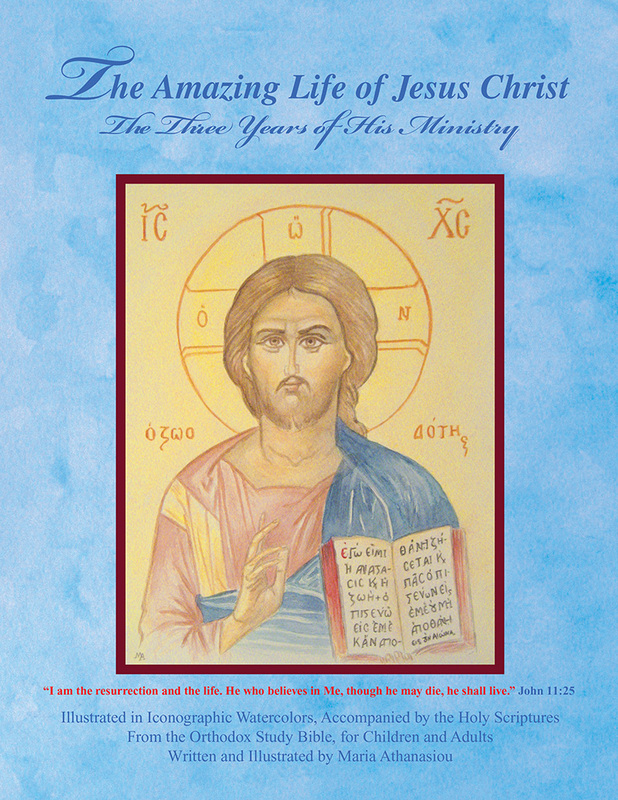 Laced with lively illustrations, biblical references and words, The Amazing Life of Jesus Christ focuses on the three years of Jesus’ ministry, the miracles he made, and his life story. It explains to readers, in detail, how Jesus’ coming was predicted and how he impacted people who knew him. Readers will also find compelling art works reflecting events and people from the Bible, from the Nativity, to the wedding at Cana, Christ’s exploits with the twelve disciples, and so much more. It also highlights several religious lessons about entering the Kingdom of Heaven and achieving spiritual purity. With its compelling narrative and presentation, this release promises to make it easy for readers, especially children, to understand and learn the Word of God deeply. A collection of the Holy Scriptures accompanied with vivid iconographic watercolor illustrations tell the story of Jesus and show that the Prophesy of the Old Testament is fulfilled. Furthermore, this book emphasizes how relevant and essential the Messiah’s teachings remain to this day. This release is a must-have for devout Christians and people seeking direction in their lives. 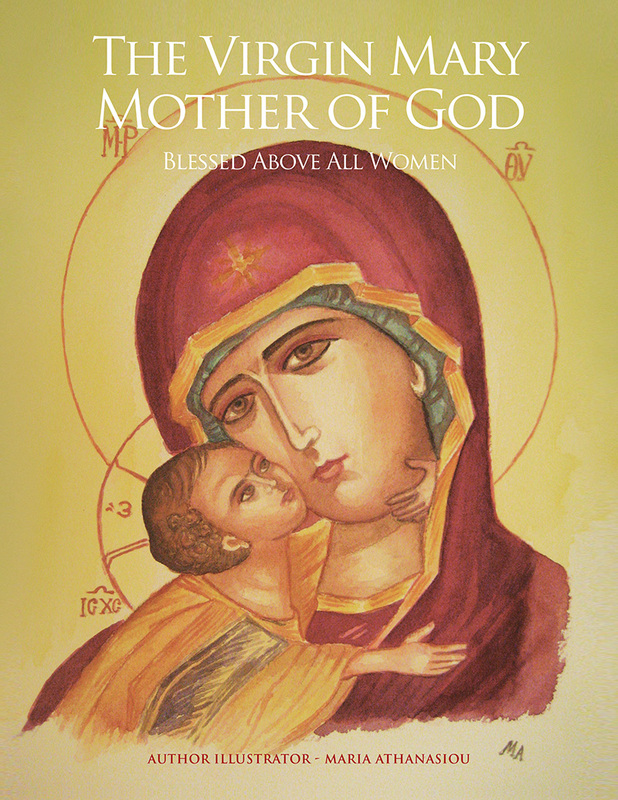 Children of all ages and adults from all walks of life are in for a spirit-nourishing read as author Maria Athanasiou presents her third Christian picture book “The Virgin Mary Mother of God” Blessed Above All Women. 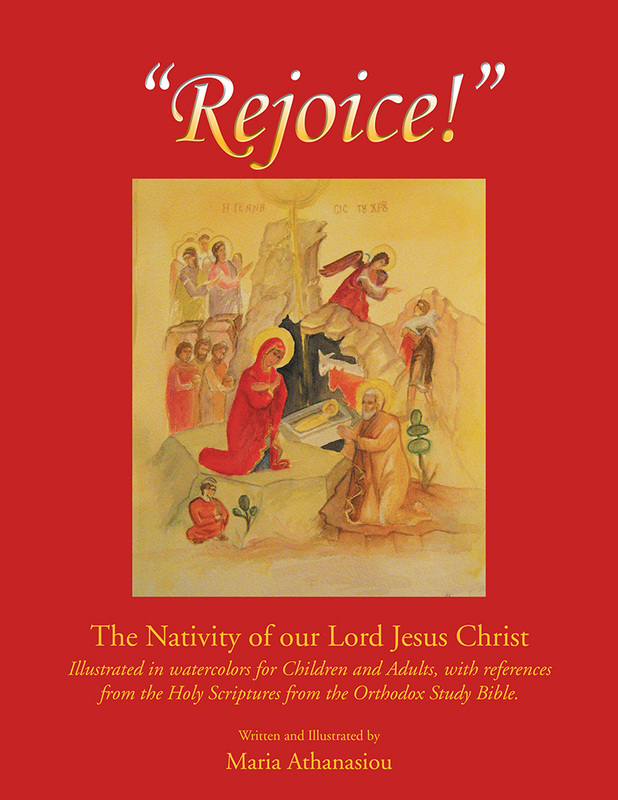 This colorful picture book with its glowing iconographic illustrations and with the Scriptures offers readers a chance to know more about Mary Theotokos, the Mother of Jesus Christ our God. Each image is accompanied by a biblical text and explanation showing the fulfilled prophecy. Keepsake gift for all ages (children and adults), and the Holy Scriptures. This is also highly recommended to be used as a teaching tool. 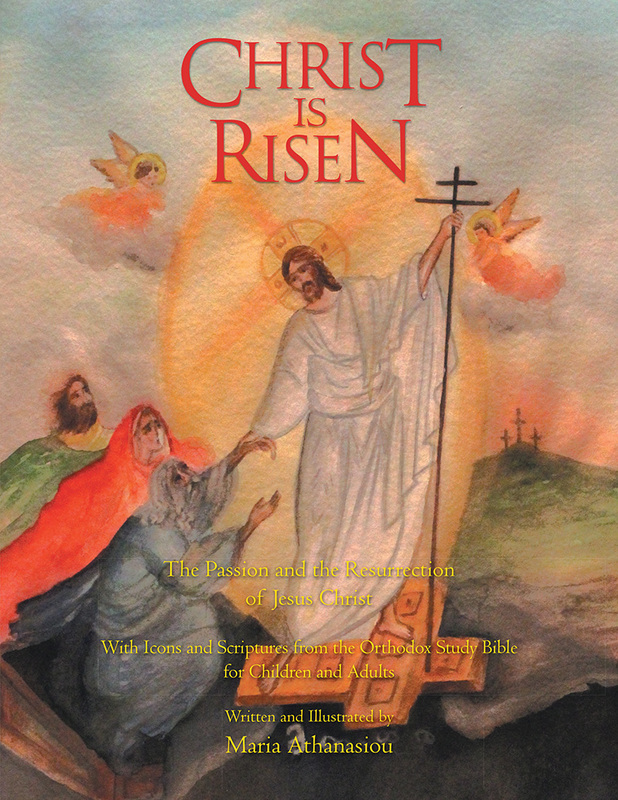 Christ Is Risen relives the essence of the passion and resurrection of Jesus Christ through a series of iconographic illustrations and inspiring text based on the Scriptures. Soul-nourishing and truly remarkable, Christ is Risen unravels to a reading experience that both adults and children will treasure. To read this book is to embark on a fascinating spiritual emprise into one of the most essential events in Christianity. Appropriate for Christian education.